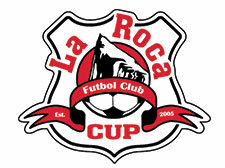 La Roca teams are successful because of its programs. La Roca players are successful because of the experience. La Roca success is built on passion and performance. 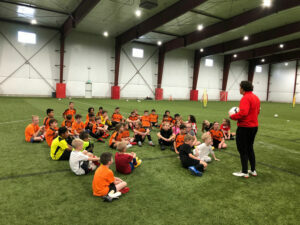 U.S. Soccer Federation created the Development Academy to focus on positively impacting everyday club environments to assist in maximizing youth player development. 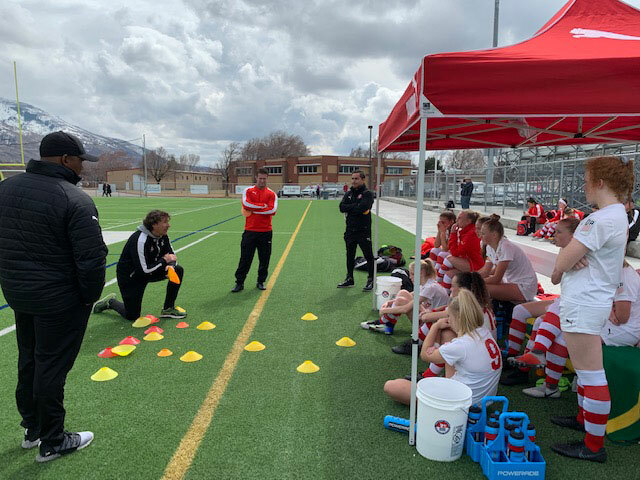 La Roca Futbol Club was among the 68 soccer clubs nationwide, and the only club in Utah, that were admitted to the Girls Development Academy for the inaugural 2017/18 season. 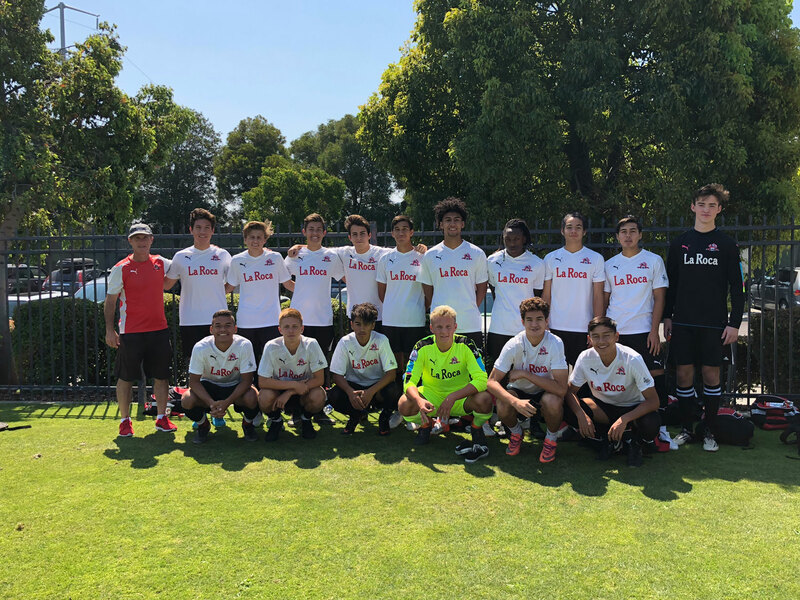 La Roca Juniors is committed to provide and promote good sportsmanship, player development, and coach development through positive coaching, and equal playing time in a fun environment. Our program is open to girls and boys, ages 4 through 9 years. Games are played on Saturday mornings in Layton.